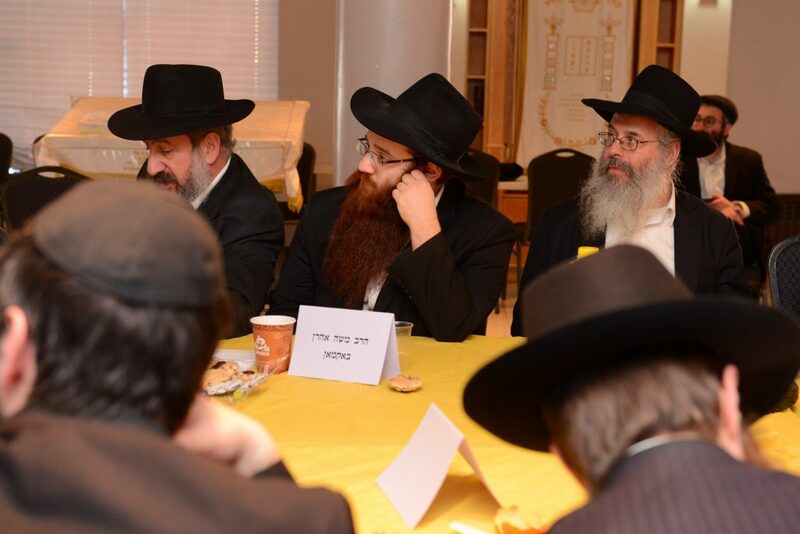 MEF has created a wide array of educational programs and resources to address Chabad teachers’ most urgent educational challenges. 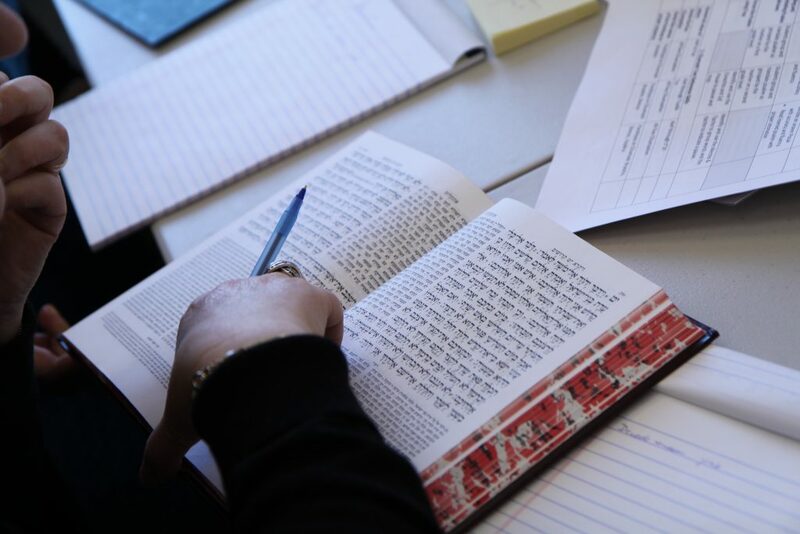 The depth and breadth of our programs serve a diverse population of educators and are tailored to meet the specific needs of today’s Jewish educational community. 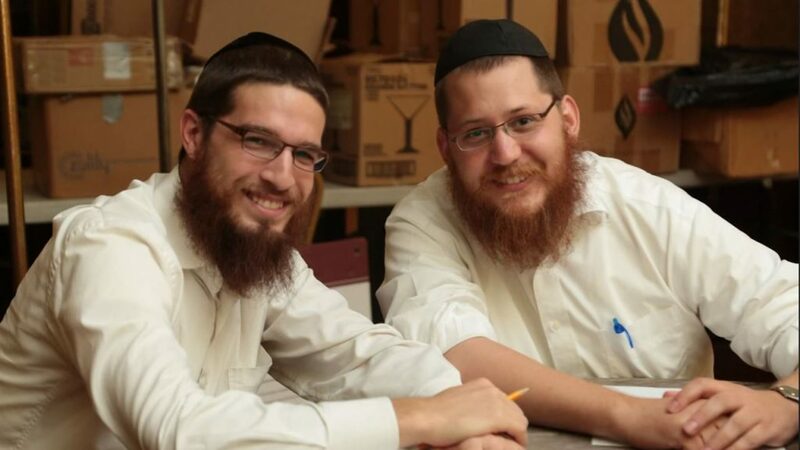 Our goal is to empower you in your important role in guiding our next generation to embrace and love Torah learning, and equip you with the most effective and innovative teaching methodologies. 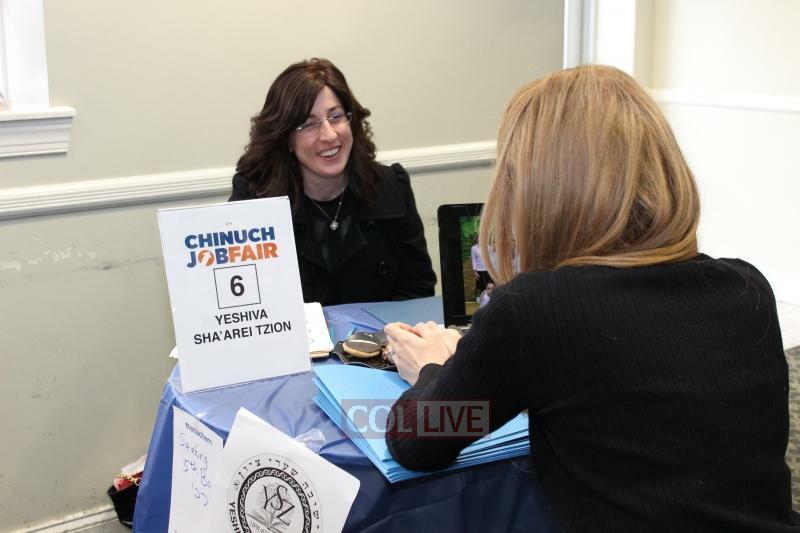 Make Chinuch your Shlichus and find the position to find the right position for you. Our events present new opportunities for connecting and forging community in the education world.